Fertil-Pro for men is an all-natural supplement that has been formulated to increase sperm count as well as nourish your body with specific all natural vitamins and minerals that have been scientifically proven to help improve your chances of egg fertilization. 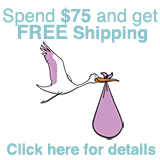 This special formulation contains L-Carnitine, an amino acid that is essential to the development of sperm. 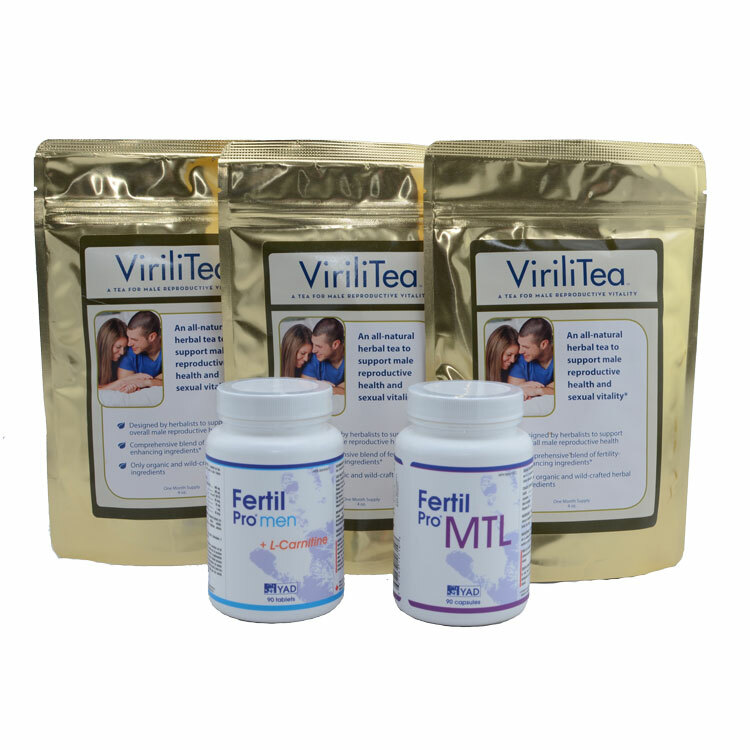 ViriliTea is an energizing and invigorating herbal tea designed to promote male reproductive health and sexual vitality.